Why Choose Us to Build Your Home? new residential homes and duplexes; units; townhouses and medium density projects; residential and commercial renovations; commercial building projects; house and land packages; and land development. Compliance with all statutory requirements as part of providing safe work sites. 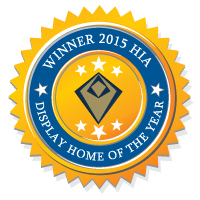 Custom designed Integrity New Homes display home at no: 26 Bruce Taylor Circuit, "Korora Haven Estate" Korora won Northern NSW Display Home of the Year 2015 and Northern NSW Display Home $500,000 to $750,000. 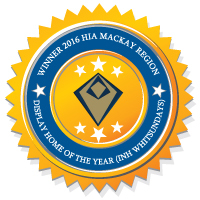 Integrity New Homes Whitsundays display home at 34 Stanley Dr Cannon Valley wins HIA Mackay Region Display Home of the Year, Display Home Over $450,001 AND bathroom Over 8SQM. 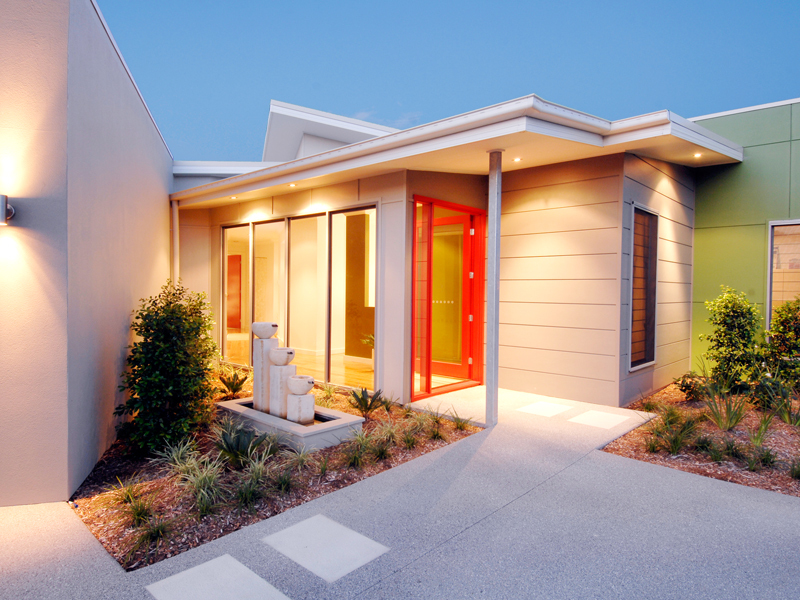 This display home was a modified Seascape design. 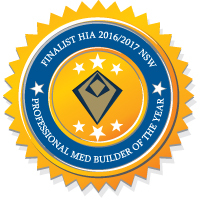 Integrity New Homes was a finalist in the 2016/2017 HIA Professional Medium Builder of the Year. This award recognises professionalism in the housing industry and encourages a commitment to the highest standards of customer service and satisfaction.